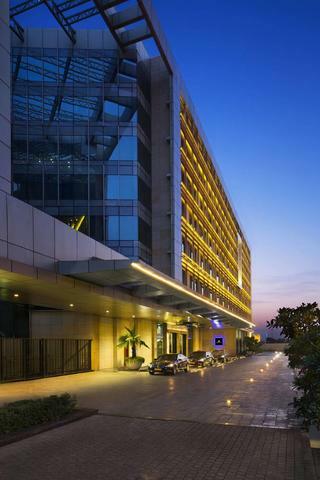 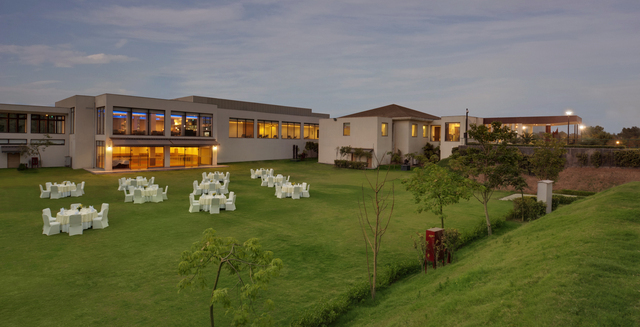 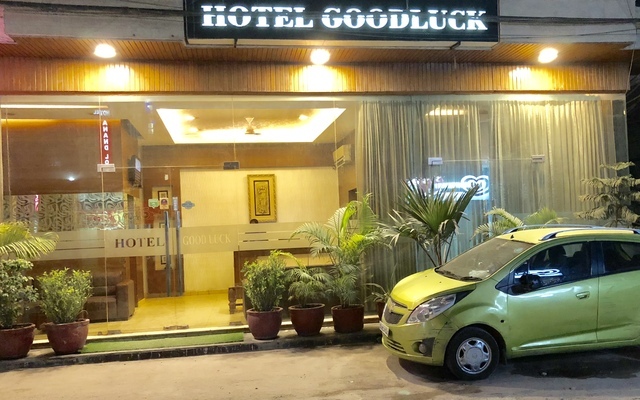 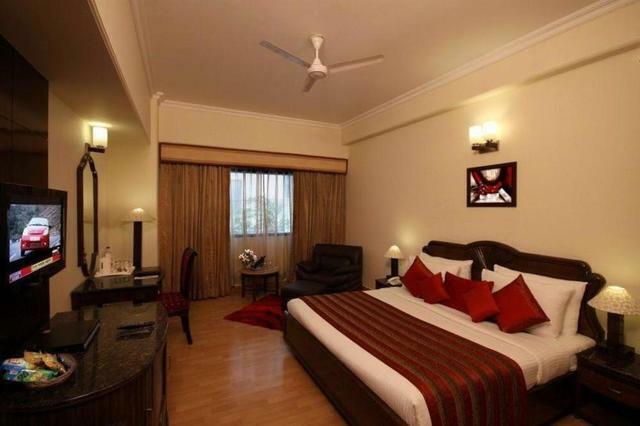 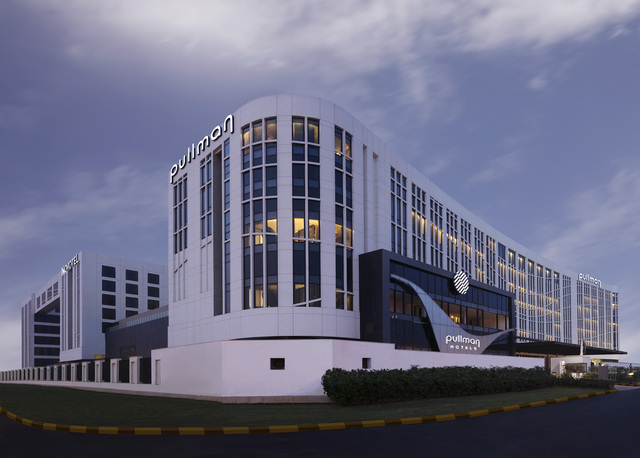 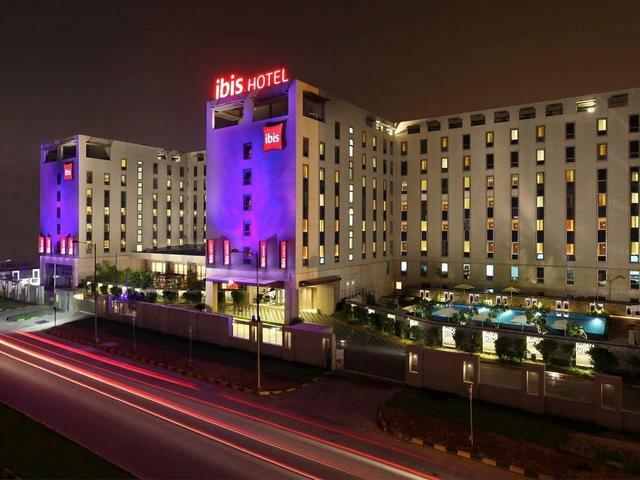 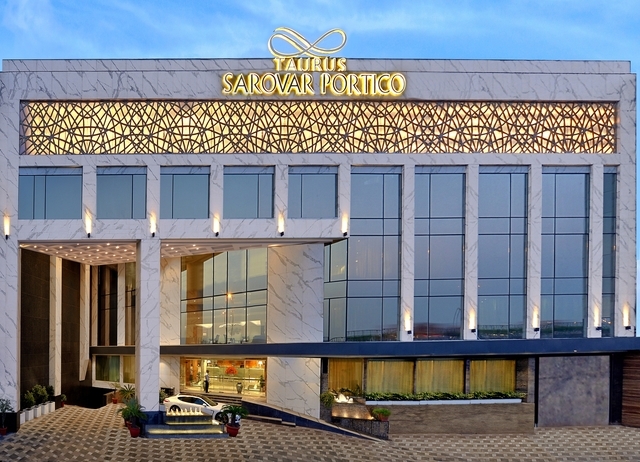 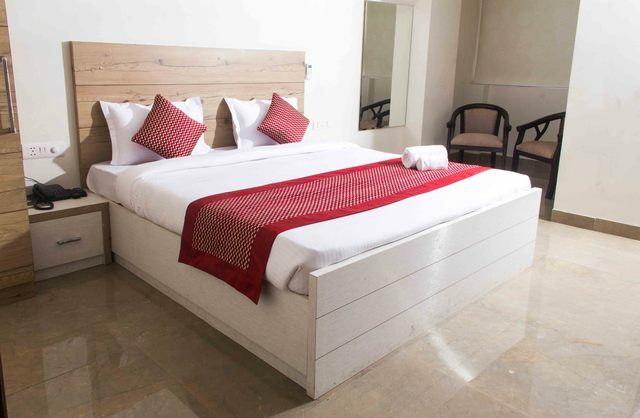 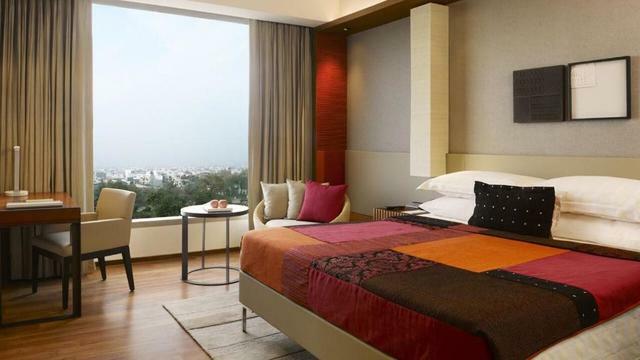 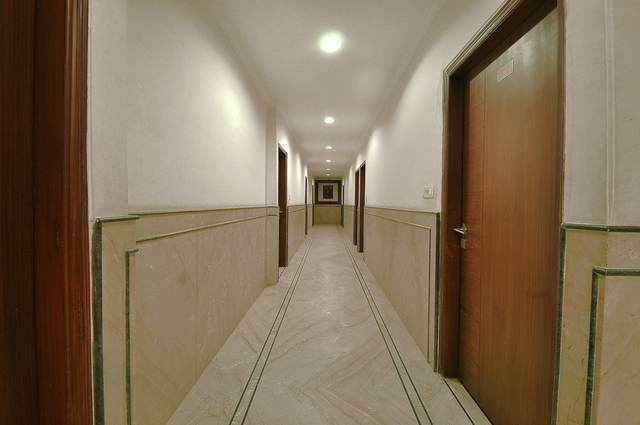 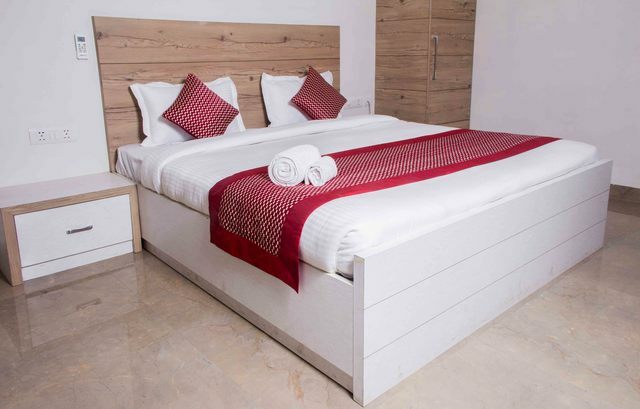 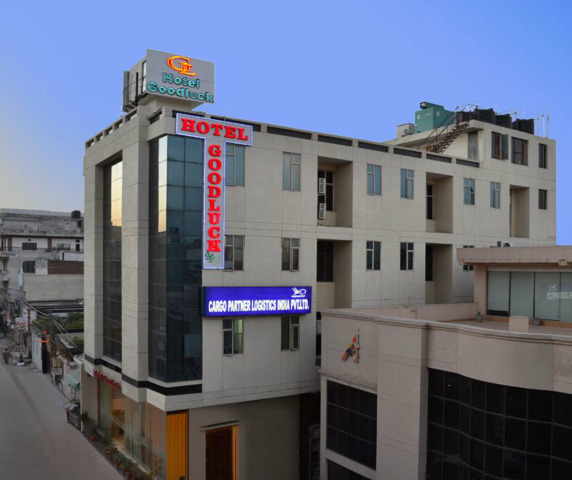 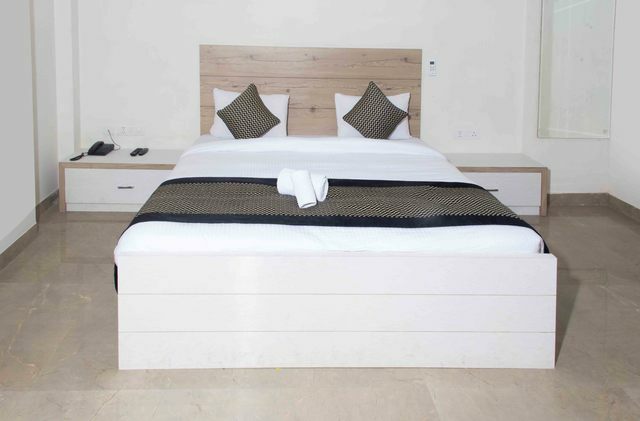 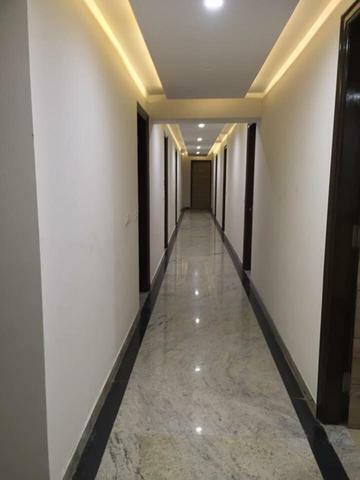 At a 13-minute walk from Delhi Aerocity metro station and a 16-minute drive from Indira Gandhi International airport via Indira Gandhi Road, the hotel Goodluck is one of the 3-star hotels in New Delhi located in the Mahipalpur village. 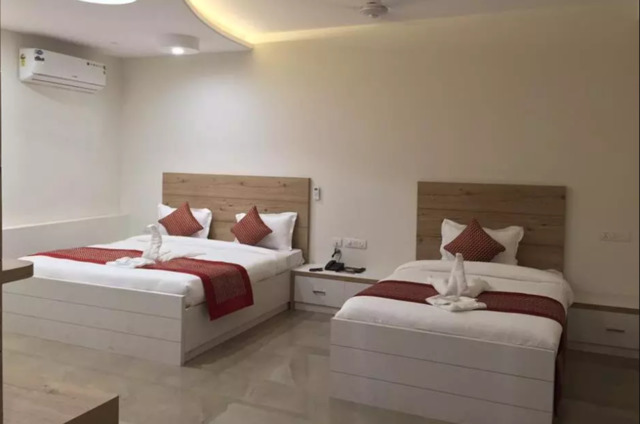 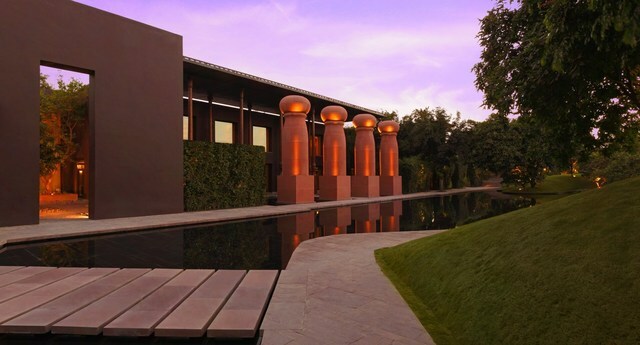 Known for a number of high-class hotels, spas, and nightclubs, the area attracts guests who are looking for fun and relaxation on a vacation to the capital city. 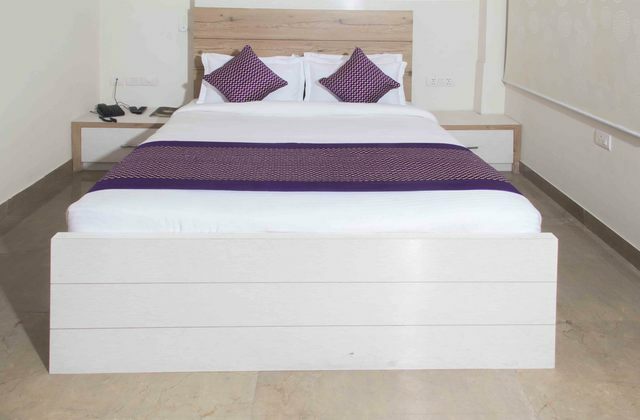 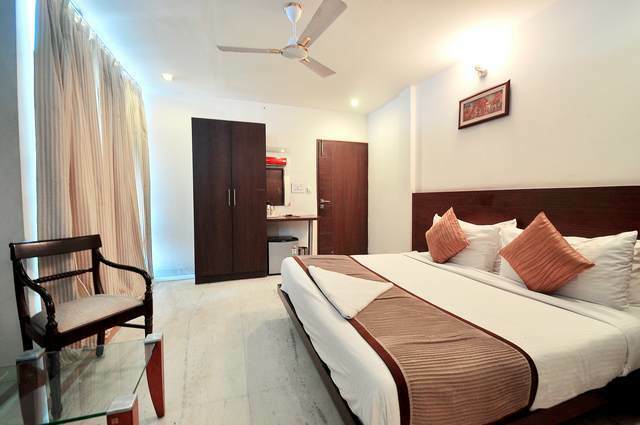 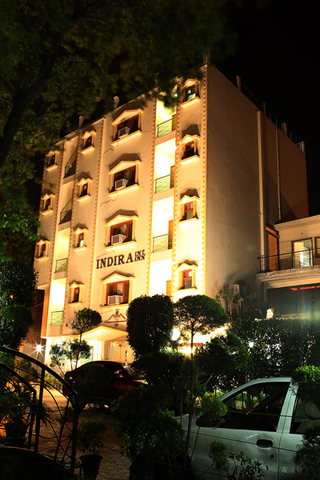 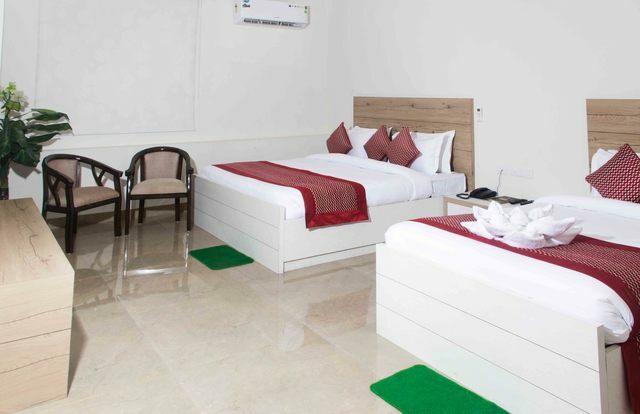 With 26 low-cost rooms as executive and deluxe, the hotel treats guests with a number of facilities like air-conditioning, express check-in/check-out, round the clock room service, running supply of hot/cold water, Wi-Fi, minibar, laundry service, and attached bathroom with hot/cold water. 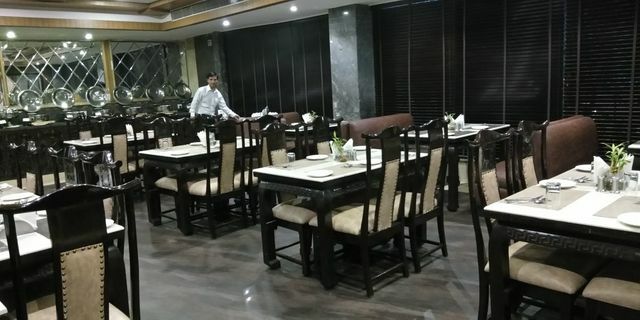 Along with the beautifully decorated rooms, the hotel also features a multi-cuisine restaurant with a lively environment. 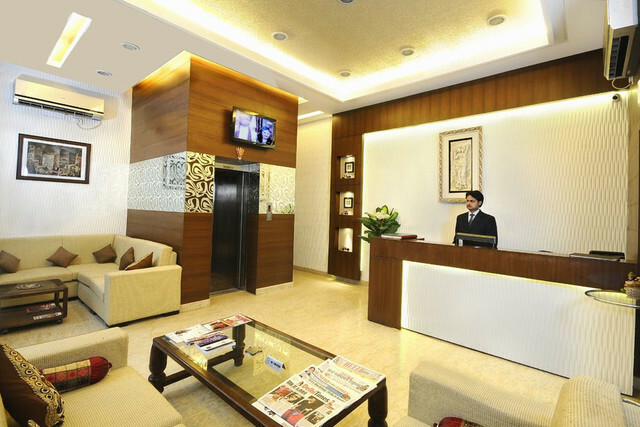 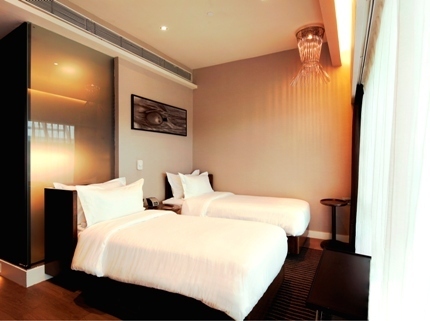 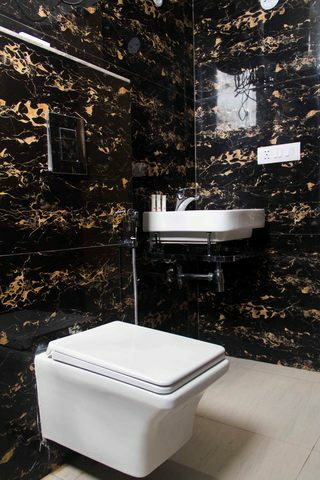 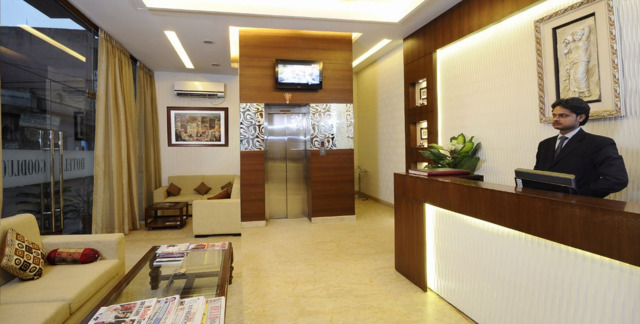 Doctor on call, elevator, money exchange, meeting rooms and airport pickup service is also offered by the hotel.